Fingerprint matching algorithm for smart cards. id3Finger MOC is a finger minutiae comparison algorithm specifically designed and optimized for card-based systems. The match-on-card technology eliminates the need for the database by both storing and processing biometric data directly on a smart card, providing a secure, privacy-enhancing biometric solution with dynamic flexibility and scalability. Our algorithm is based exclusively on the minutiae points and strictly complies with the ISO/IEC 19794-2 standard. It ensures full interoperability with existing systems. Our match-on-card algorithm complies with the latest interoperability and performance requirements defined in NIST SP 800-76-2. Our algorithms are very fast and run is less than 200 ms on a standard IC chip. The memory footprint of the library (code size) is less than 10 kB. Working buffer size (RAM) is approximately 1300 bytes. Our algorithm is provided as a single software library coded in C language. It is optimized and compiled on request for specific secure IC chip of your choice. Our library offers a unique capability of score-level fusion for highly secure authentication using multiple views per finger and/or multiple fingers. We have been pioneering fingerprint match-on-card since 1999. Our latest algorithm has reached the highest performance and interoperability requirements defined by the National Institute of Standards and Technology (NIST) in the MINEX III evaluation. Simply present your card to a contact or contactless card reader, place your finger on a fingerprint sensor. The reader captures and analyses the biometric data. It extracts the relevant information from this data, encrypts it and sends it to the card for matching. 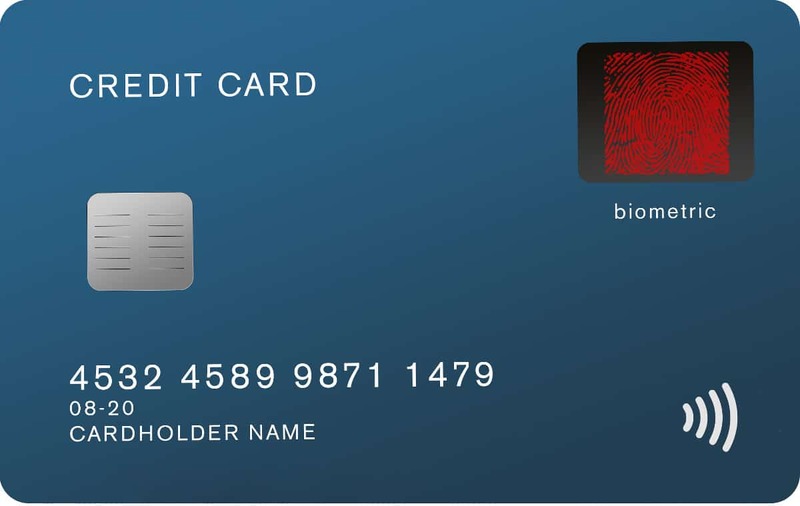 The card executes the biometric comparison algorithm and produces a score revealing how similar the biometric data is with the one stored on the card. The card then renders a decision as to whether or not you are the owner of the card. Rotation tolerance up to 180°.